 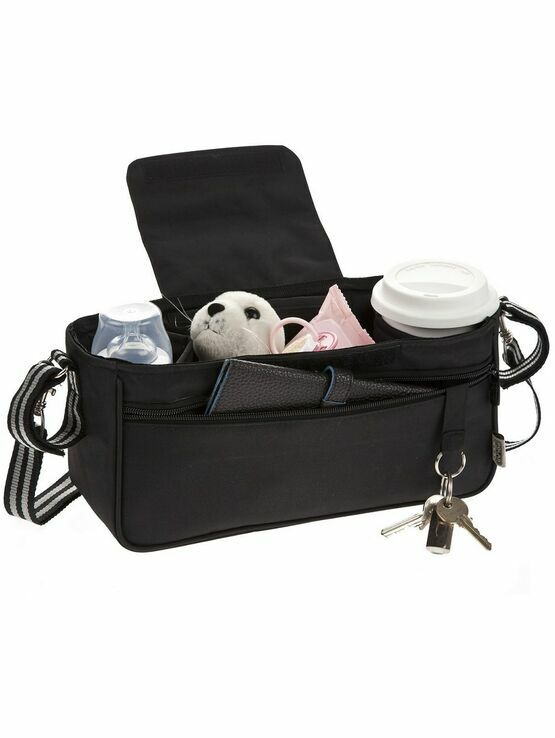 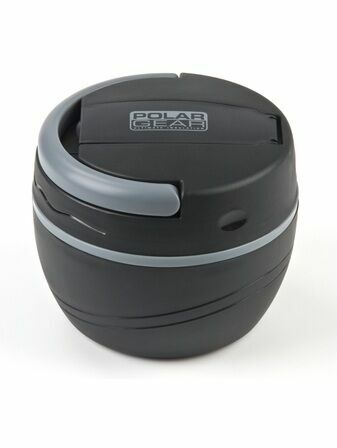 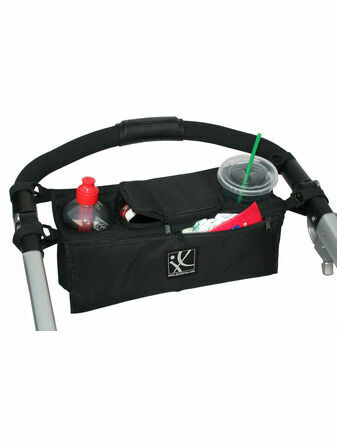 Keep all of your essentials organised whilst you are out and about with this Pram Organiser from Polar Gear. 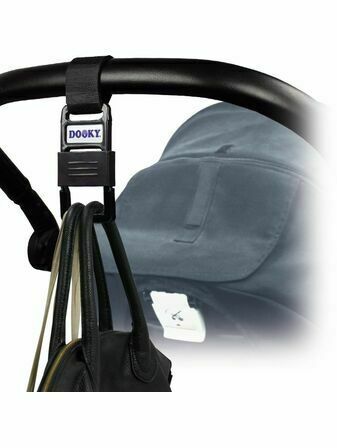 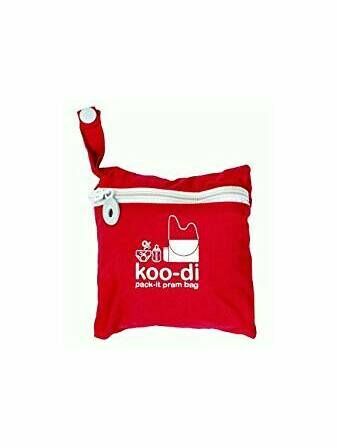 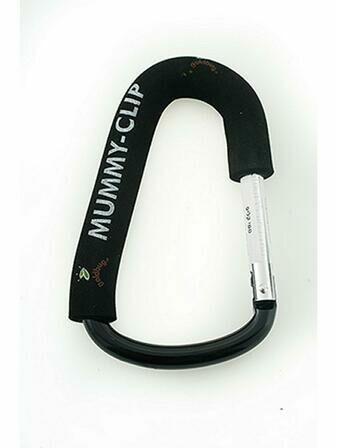 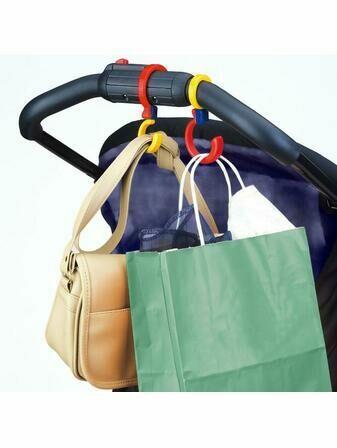 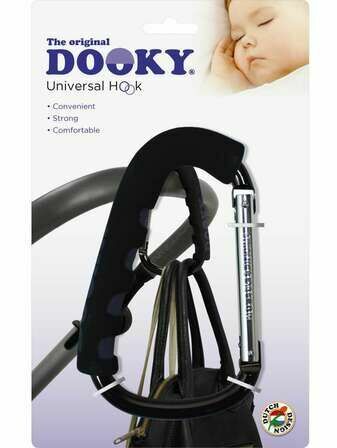 It straps easily to the handlebar or handles of your pram or stroller, and has a zipped pocket with a key clip for your valuables and two cup and bottle holders. 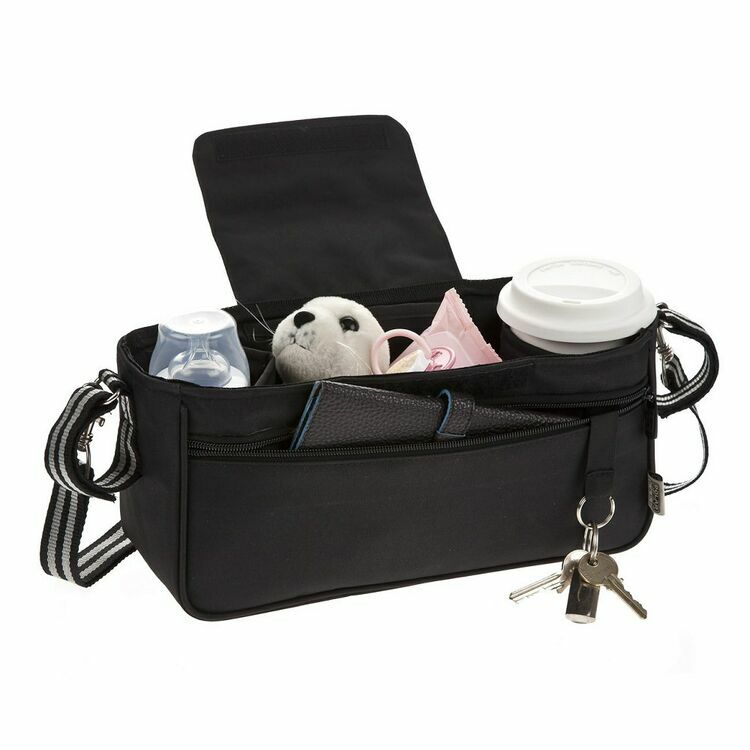 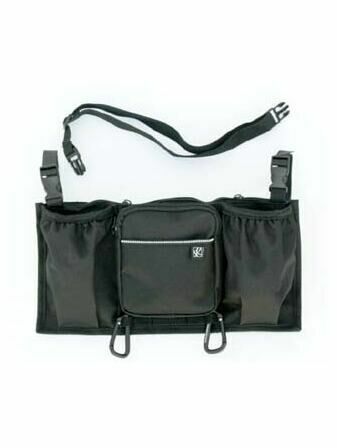 It also comes with a detachable strap that allows you to easily convert your organiser into a shoulder bag. 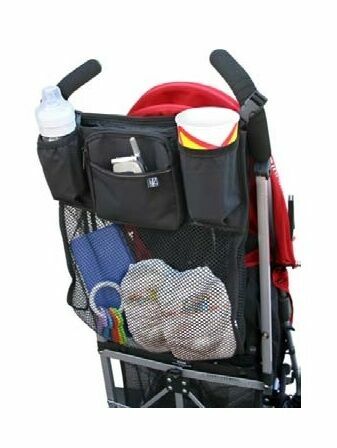 Perfect for days out or even short trips.